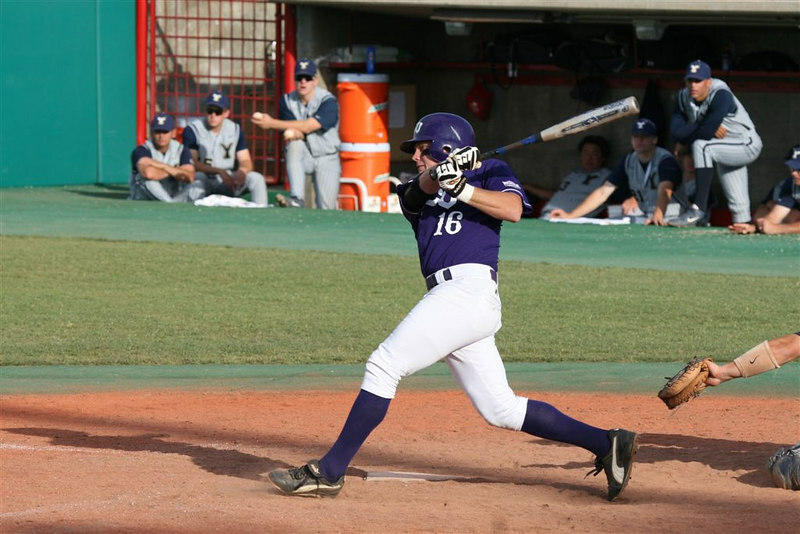 The TCU Horned Frogs beat BYU by a score of 9 to 6 to win the Mountain West Conference Tournament. The Frogs become the first team in Mountain West history to win the regular season championship and then win the tournament in 3 staight games. The winning pitcher was Sam Demel and Donald Furrow had the save. Corey Steglich, Ryan Pack and Chad Huffman were the hitting stars of the game.